BUILD YOUR BUSINESS AND PROMOTE YOUR PRODUCT! 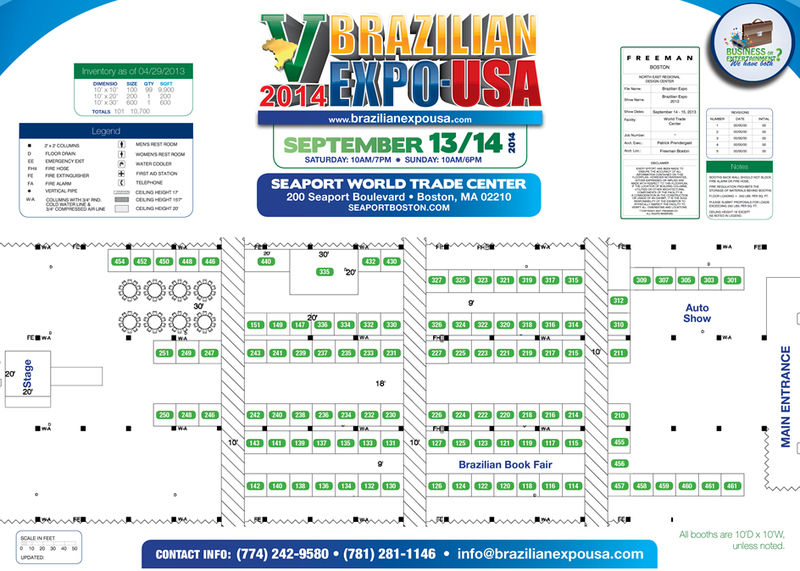 Register now to reserve your booth at the Fourth Brazilian Expo of the USA. To all exhibtors and guests.